Our Virgin equestrian fibre is an all-weather riding surface and is composed of specifically graded and carefully chosen wood fibres machined to a particular size and texture. This formula produces an excellent gallop or arena surface with natural matting characteristics and first rate properties of weight dispersion. 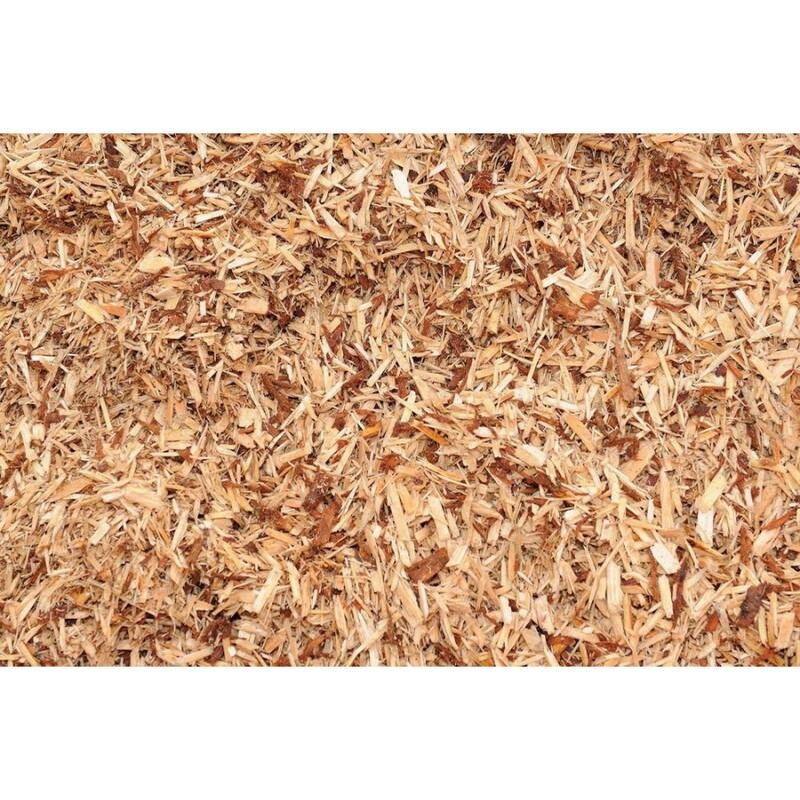 The end result is that our virgin equine woodfibre performs better and longer than surfaces made of sand, peat, sawdust, shavings, peelings, dirt or such materials. Our Virgin equestrian fibre is free-draining and low maintenance. Levelling and rolling ensures even wear and keeps an equal depth of fibre over the membrane spread on either your gallop or arena. We would be pleased to provide basic advice on construction and put you in touch with a contractor.